Making cinema is an art. To take a story from imagination to the screen is a very complicated process. In addition to talent and creativity, one must have the tenacity to make sure the spirit of the final product lives up to what the filmmaker imagined. Standing out in this industry requires something exceptional. The world is already very small so the competition is brutal. That’s why every accomplishment by a Mexican filmmaker should be applauded, especially when the talent is young, skilled and from Los Cabos. 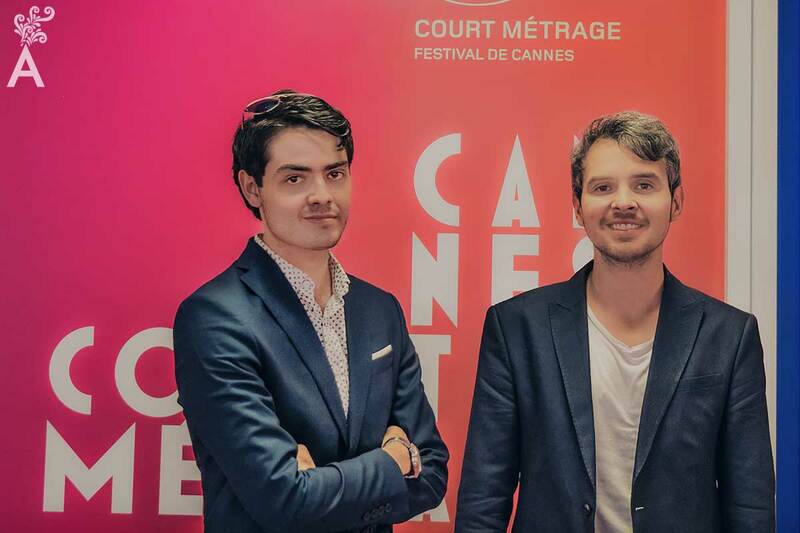 In May of this year, FANGO, a short film by David Liles and TERRAE, by Hugo Payen Zepeda, participated in the Short Film Corner category organized by the Cannes Film Festival. Producers and short film directors presented selected creations and interacted with professionals from around the world to take decisive steps forward in their careers. David Liles studied drama at the Higher Institute of Art in Cuba. He has produced theater and film in both New York and Mexico. 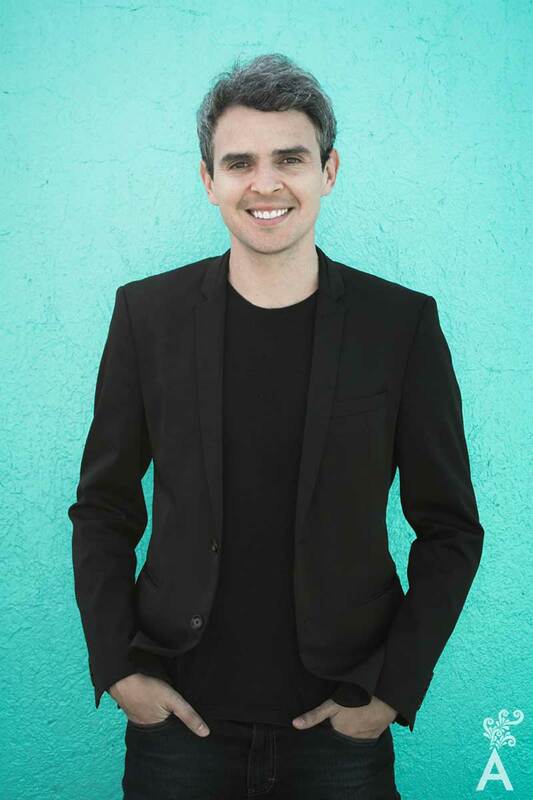 David has also collaborated in productions directed by Alejandra Marquez Abella, Jonas Cuaron and Gael Garcia Bernal. David was born in La Paz, B.C.S. 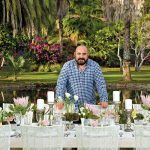 His maternal family was originally from Los Cabos and is one of the oldest on the peninsula. As a child, David was rarely without his Hi8 Handycam. He made movies and animations along with his cousins and presented them to the family at Christmas. Cinema as a profession came to him in Havana while he was studying at the university. Friends at the film school invited him to act in his short film thesis. David began acting while he studied theater. However, he later became involved in production, then in script writing and recently in directing. At present, David Liles is part of the organizing committee for the Los Cabos International Film Festival. He is also preparing future projects because of his trip to the Festival de Cannes. 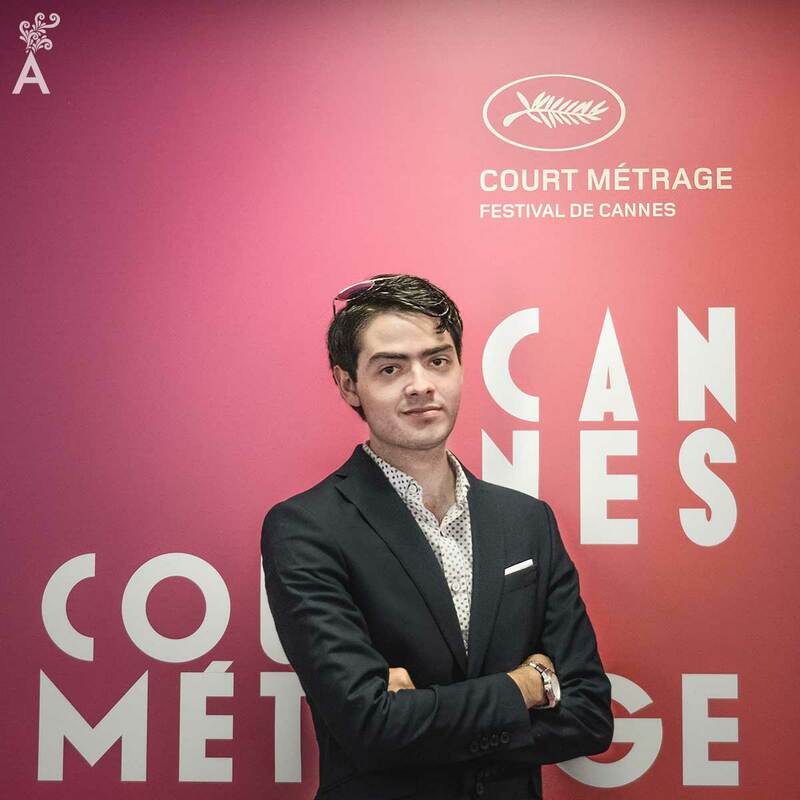 Today, Hugo Payen is finishing his degree in Audiovisual Media with an emphasis on Digital Cinema. At the young age of 22, he has his own postproduction and special effects company, APIX FILMS. Hugo has worked on films such as the STORY OF A GIRL (2017). Through the Gamomo Creative Studio he participated remotely in part of the digital visual effects for this North American production, specifically in the sequences starring the American actor Kevin Bacon. In 2016, he participated in the development of visual effects and motion graphics for the second season of the American series produced by NETFLIX: Project MC2. He also served as the director of visual effects, supervisor and associate producer on the series pilot 13 Minutes Before Sleeping by Hector Rodriguez and on MEGACABLE – PCTV – TVC NETWORKS. 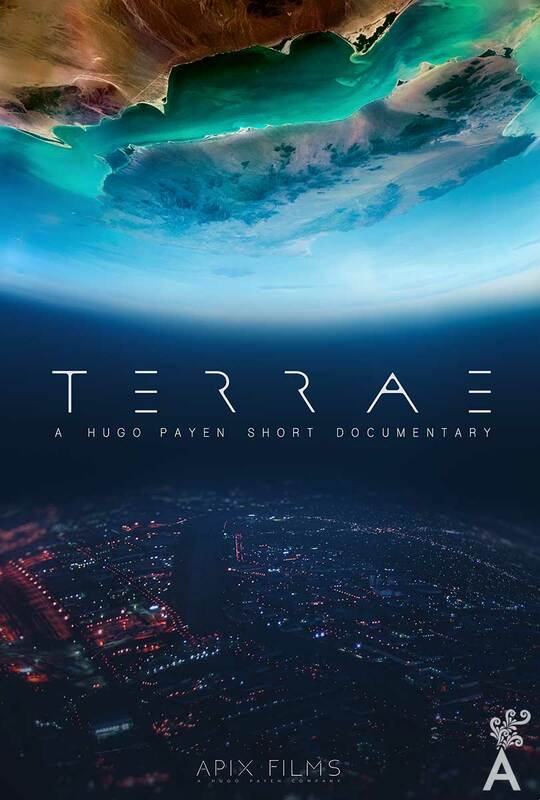 TERRAE is a short documentary of approximately ten minutes. The main theme is the coexistence between humans and the Earth, as well as the way the species is harming the planet. Ecological contrasts are captured through spectacular aerial shots where Payen Zepeda warns that humans might even have to leave the land if they continue polluting. The film sends an urgent message about the importance of protecting the environment. TERRAE is a university project that is surprising for the excellent visual quality and the telling of the story. 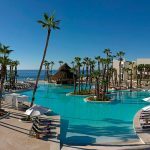 Baja California Sur is the main location with an emphasis on the Gulf of California and the zone of the Desert of Vizcaino. Additional footage was shot in Jalisco and the United States. At the moment, Hugo is working on his thesis to earn his degree and on several national and international projects.